Over the 4th of July, I attended at a family gathering at some relatives’ home in the country. It’s a lovely home on several acres, and it wasn’t long before I was asking about their well and water system. Being on city water myself, it’s always kind of a cheap thrill for me to connect with the real thing. “Watch out,” I heard from the other room, “Mark will want you to buy a new one.” And yes, coincidentally enough, a couple of years ago, I had strongly recommended to someone else in attendance that he replace his submersible pump that had been in service since 1978. He eventually did, and later thanked me for it. I think it’s tremendous that they’ve gotten this much life out of their submersible pump. But, there are two things that are excruciatingly inconvenient to be without: electrical power and water. There is a difference however. By and large, you don’t have control over your electrical power; the utility does. But you do have control over your private water system (one of the many advantages, of course). The homeowner (my relative) is an engineer and a smart guy. The rest of the home is immaculate and very well-maintained. He’s the type who regularly installs a new furnace filter based on a schedule. But here was another case that when it comes to water systems, people have an out-of-sight-out-of-mind mentality. Someday in the not too distant future, that pump is going to stop delivering water altogether. I can almost guarantee it’s going to be at an inconvenient time so that it becomes a crisis. The replacement pump is going to be determined by time and who can get out there fastest. What I proposed instead was that they do this on their schedule. They could even talk to more than one contractor and review the options. 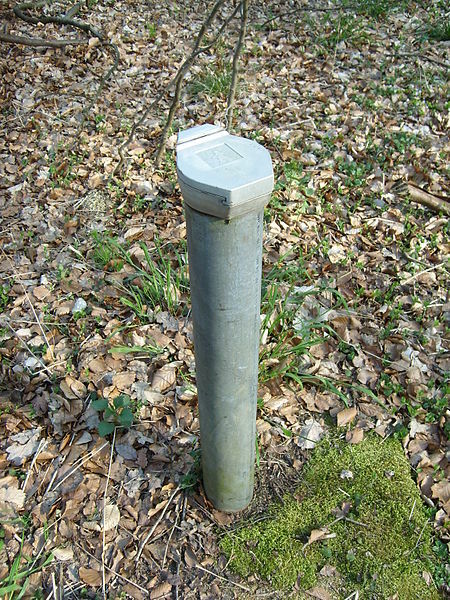 At a minimum, they could have their chosen contractor at least determine the well’s location. With my strong encouragement, all that is going to happen. This entry was posted in Business Tip and tagged contractor, conversation, customer, customer service, groundwater, private water system, proactive, replacement, water well by markreeder. Bookmark the permalink.